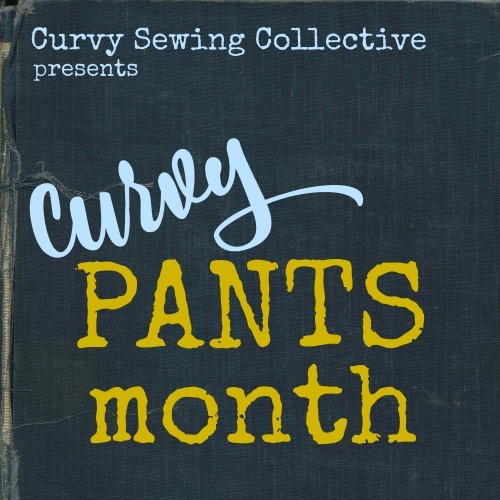 Hi curvy friends! 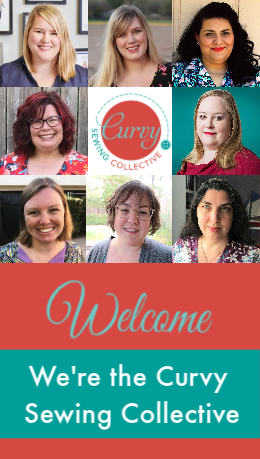 We’ve come to the end of the Extras & Accessories stage of the Curvy Year of Sewing, so it’s time for a round up of everything the community made. It’s fantastic seeing such a range of sewn accessories and to have such an opportunity for inspiration. Congrats Katie! 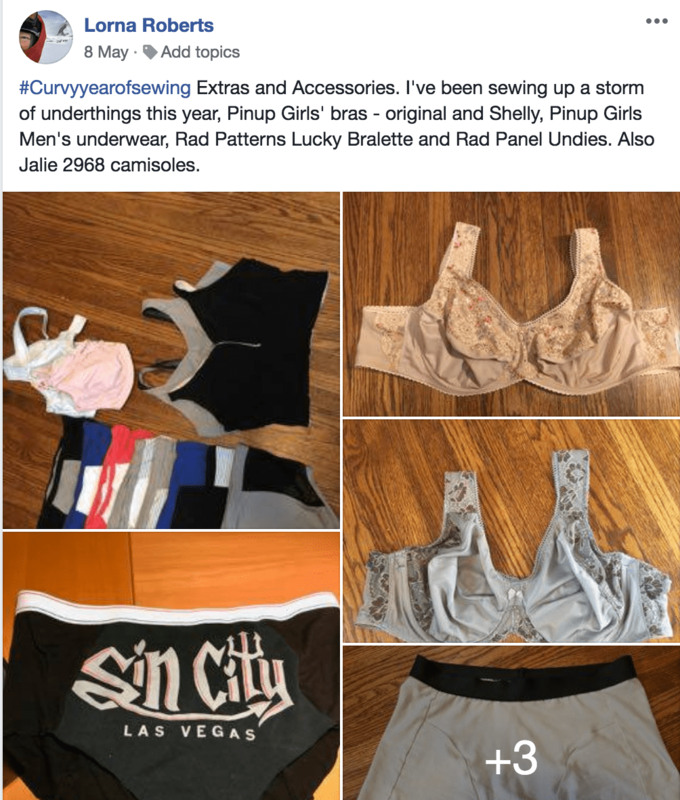 Please contact Cashmerette at hello@cashmerette.com to get your prize. *Note: Each participant was given a number. A number range was entered into a random number generator. The number chosen at random was the winner. 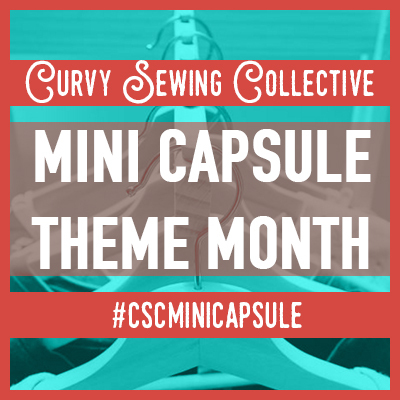 Our next theme is bodysuits/swimsuits – I can’t wait to see what you make! 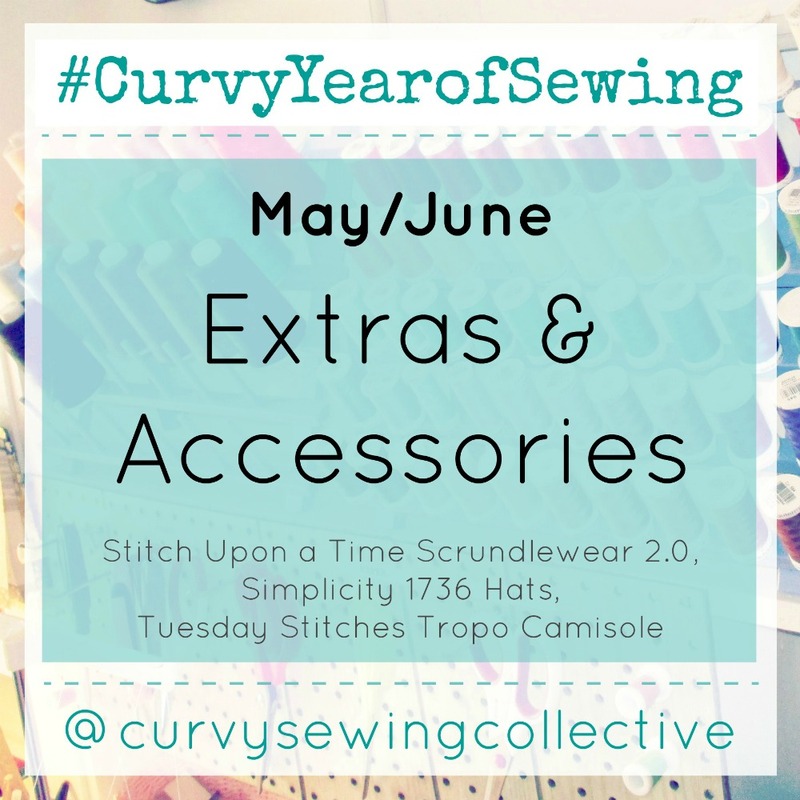 « #CURVYYEAROFSEWING JULY/AUGUST BODYSUITS & SWIMWEAR! You have all inspired me! Want to try something new this month! Just thought I’d tell you there might be a problem with “sharing” the tweets because I couldn’t see most of the photos on this post. Now it could be on my side, but I can only see the last two photos. Same problem here. OK on the actual web site, though.